Something we all struggle with | | Swing Big! Alright, so I don’t know a single coach who isn’t always looking for new handstand drills. 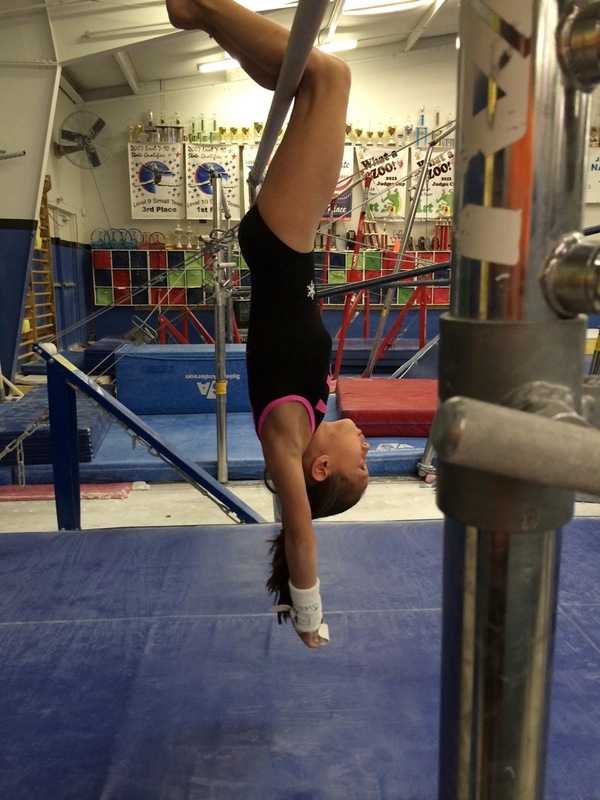 As the most fundamental skill in gymnastics it’s imperative that we teach it right. Not only that, but no one drill is going to work for every kid, and this is a skill EVERY GYMNAST needs to be able to do well. Mike Durante very kindly shared a couple of the drills he has been using with his gymnasts recently. I REALLY like this inverted handstand drill. I’m kind of desperate to try it out now just because it looks like such a good idea. Mike added he likes to have kids drop onto their handstands and hold the handstand 1) because it helps them feel the shaping and also tends to open their hips up (which may be slightly closed in the drill) and 2) because it’s a good overshoot drill. This second drill is one that I’ve seen before but I don’t think it gets used enough. These bands are great, but I haven’t seen them in a lot of gyms. 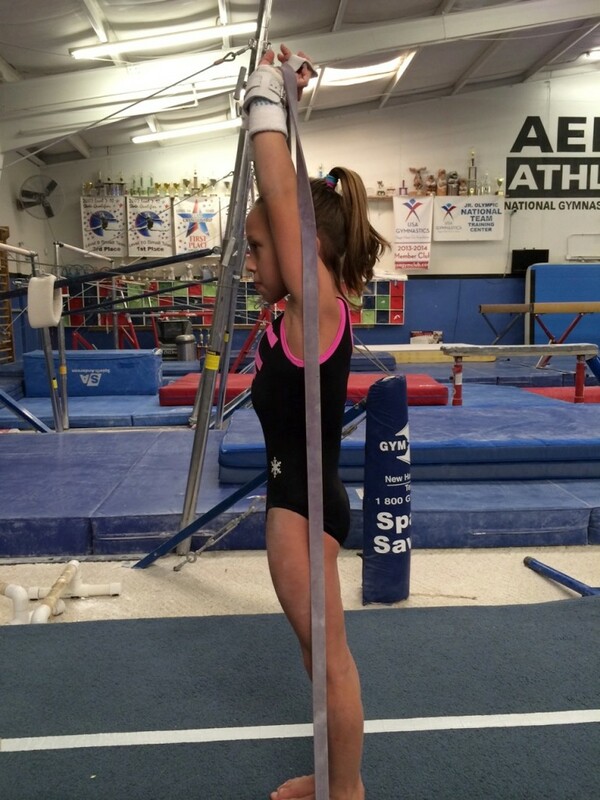 It provides good resistance and feedback to the gymnast and is a great side station. Thanks again Mike for sharing!! When using the bands do you just do it as a proprioceptive cue that is used as an initiation to hand stands, or do you use it as a exercise holding for so many seconds/sets? I have just gotten to see your blog and I am a recreation instructor as well as coach some bronze and silver groups at a gym in NC.